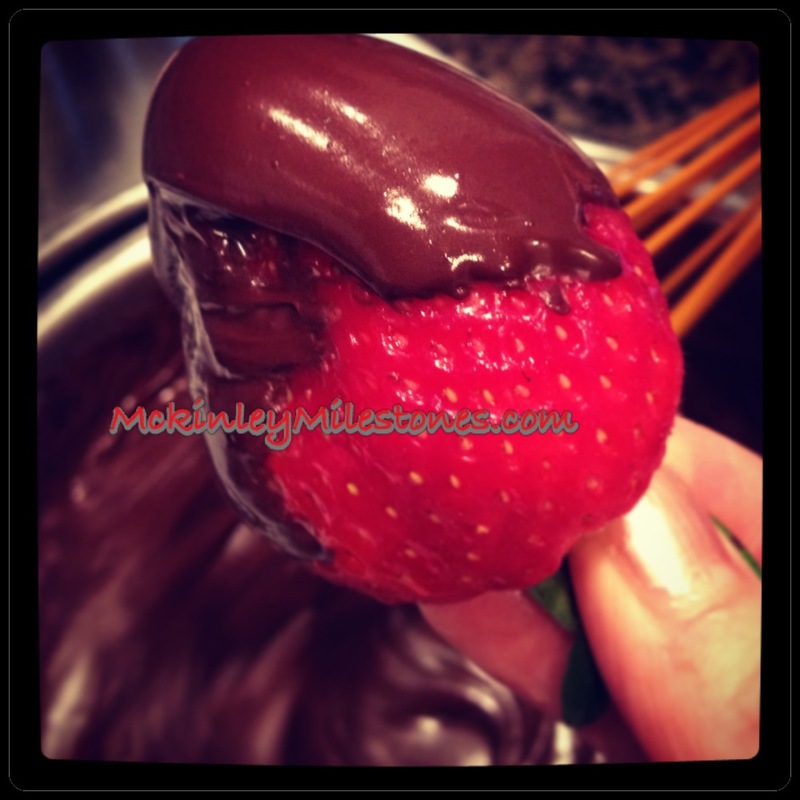 Chocolate covered strawberries…how can you go wrong? 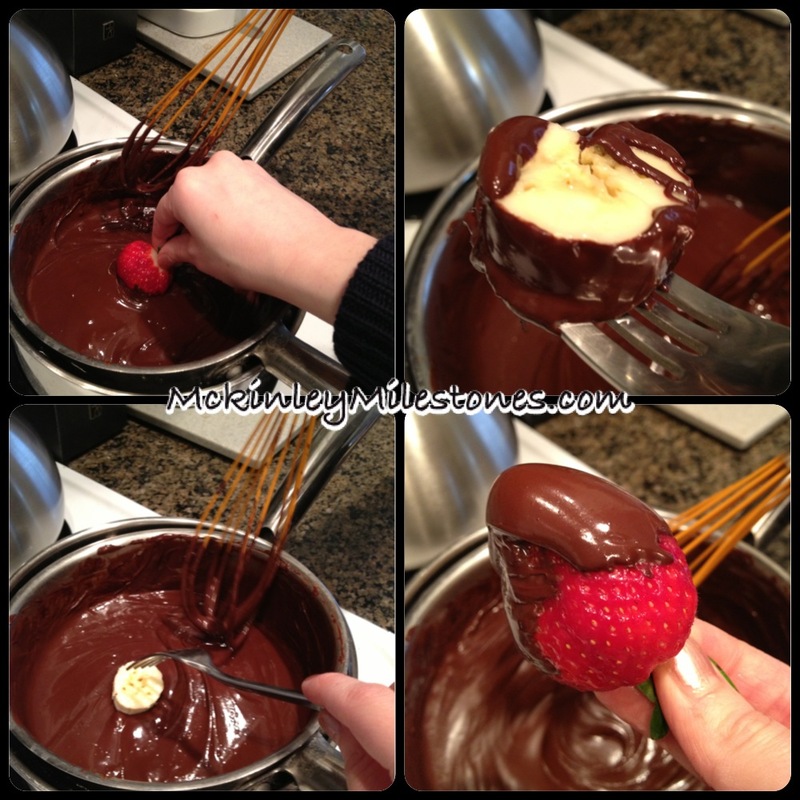 Dark chocolate (high percent of cocoa) – the higher the better for you! 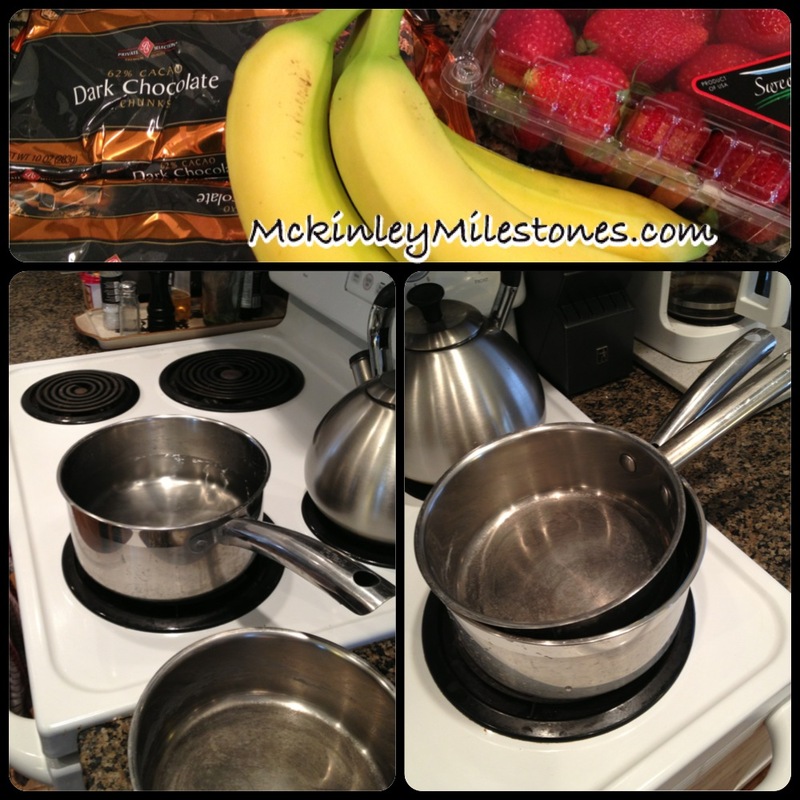 Step 3: Have one person be the content mixer, while another person dips in the strawberries or bananas! 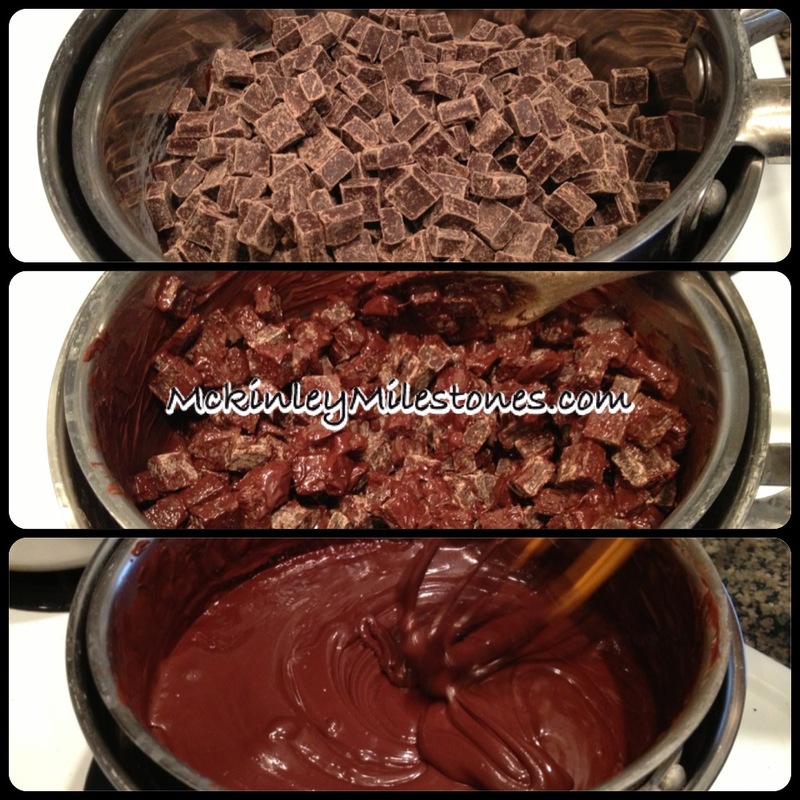 You must constantly stir otherwise the chocolate can harden! 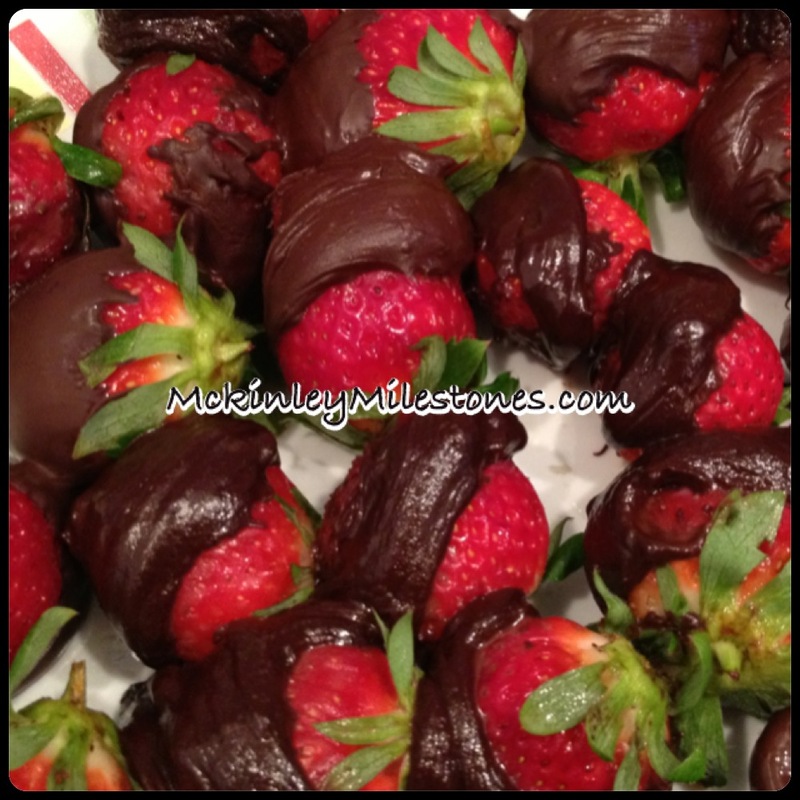 Step 4: Set chocolate covered yummies aside in fridge to harden! Next Post An Awing Nomination! Thank you Thank you again for the nomination!! !